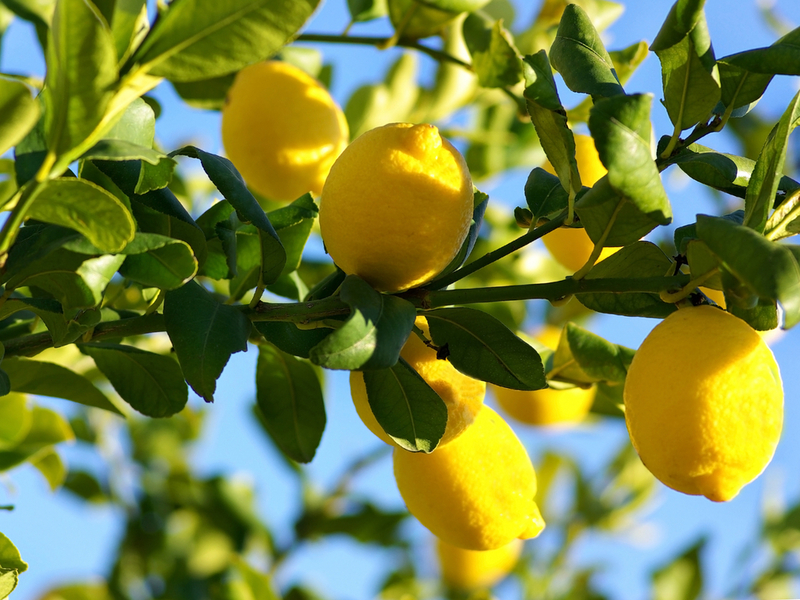 Cathy Isom has a few tips for you about how to grow your very own Lemon tree. That’s coming up on This Land of Ours. 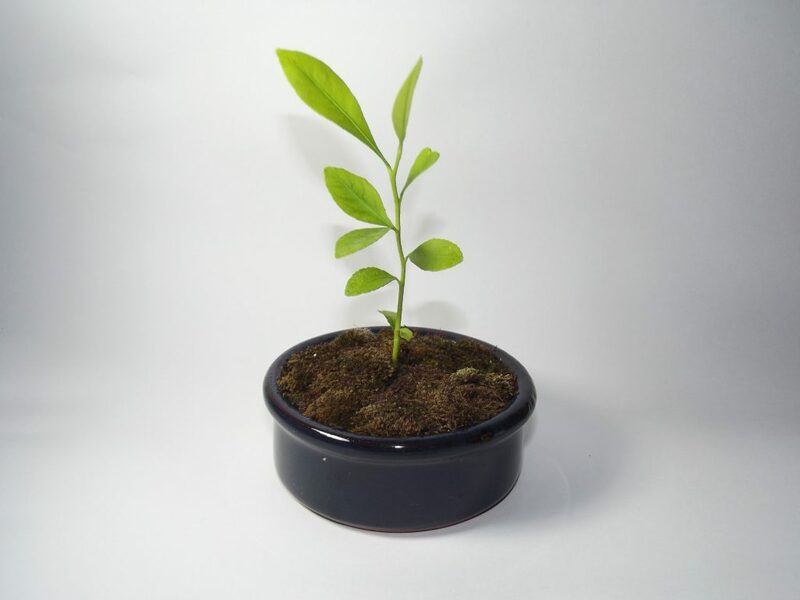 With the right care, lemon trees can thrive in most homes anywhere in the world. Lemons are one of the most widely used citrus fruits in the world. They’re also packed full of nutrients such as Vitamin C and B-complex. These fruits are used in everything from indulgent cakes to drinks and cold remedies. First, start with a seed. The seeds that you select should be plump and healthy looking. Discard any seeds that seem small, or are shrivelled up like a raisin. These seeds either won’t sprout, or will struggle to grow into healthy seedlings. Remove the seeds from the lemon pulp, wash them clean, and plant as quickly as possible. Start your seeds off either in a small plant pot or in a seed tray. Mist or spray the seeds every 5 or 6 days, and never allow the soil to completely dry out. If conditions are perfect, seedlings will start to appear in two to three weeks.